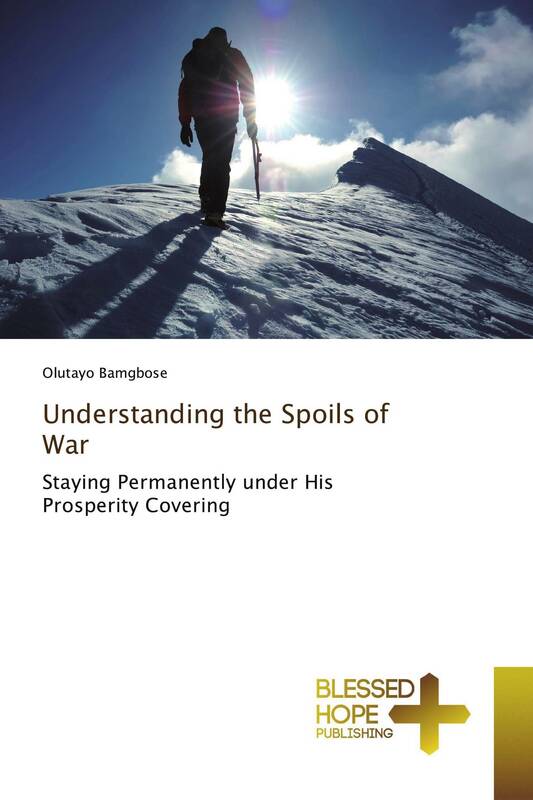 It is glaring that the message of prosperity has penetrated the body of Christ all over the world and without mincing words, dividends of this God given insight which I call “Spoils of War” is here for all to see. Men and women of substance are now raised in the church, who have learnt what it takes to live their entire lives for Him. This book is aimed therefore at showing you how to gather these spoils of war without tampering with God’s laid down rules. This is so that you might enjoy the fullness of His riches.